Fast and easy starts, even in the hardest materials like porcelain and granite. Quick Changeuniversal hole saw system allows change to any size or type of hole saw in seconds. 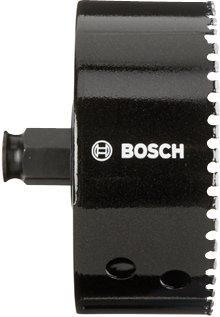 For use only with machines designed for wet sawing and on a GFCI-protected circuit.